A day after the Reserve Bank of India (RBI) barred its regulated financial institutions from trading in digital currencies, the prices of all major cryptocurrencies are experiencing a sharp decline in India. At just before 3 pm IST, Bitcoin was trading at around $6,612 (around Rs. 4.29 lakh) in international markets according to CoinMarketCap, but leading Indian cryptocurrency exchange, Zebpay, was quoting Rs. 3,75,580 for it. It isn’t just Bitcoin that’s bearing the brunt of RBI’s announcement. 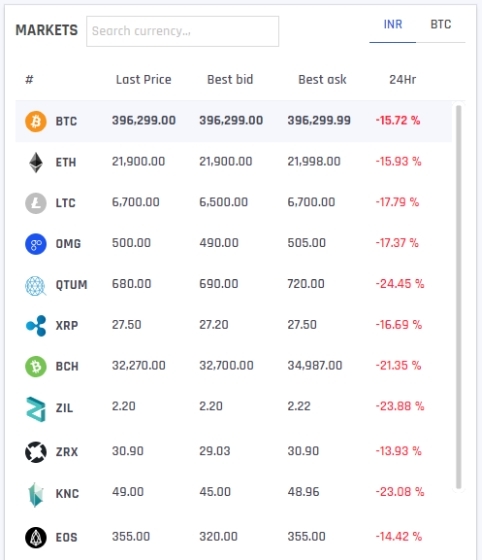 Most other major cryptocurrencies are also trading at significant discounts to their international prices, and that includes Ether, which is listed on CoinMarketCap at $370 (Rs. 24,040), but at Rs. 21,499 on Zebpay. 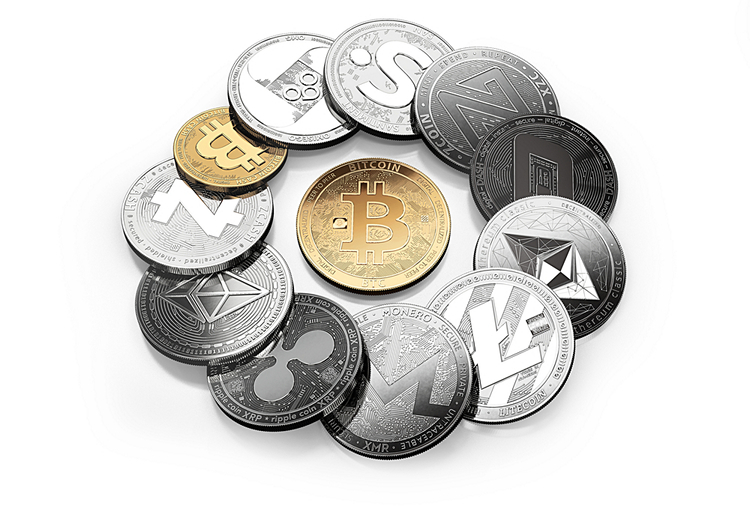 The situation’s just as bad for Litecoin, Ripple and Bitcoin Cash, the three other leading cryptocurrencies globally by market cap, which were being quoted at Rs. 6,450, Rs. 26.87 and Rs. 34,400, instead of their international prices of $113 (Rs. 7,342), $0.47 (Rs. 30.54) and $618 (Rs. 40,154) respectively. While the discounts may not seem massive, one needs to remember that digital currencies in India typically trade at a significant premium to their international prices. The sudden devaluation of cryptocurrency in India is believed to be the direct result of a controversial statement the RBI issued yesterday, ordering financial institutions in the country to refrain from dealing in ‘private’ cryptocurrencies, even while acknowledging the potential benefits of the underlying blockchain technology. That being the case, the regulator said that a proposal to issue its own, ‘official’ digital currency is under active consideration. Countries like Venezuela, Ecuador and a few others have already launched their own digital currencies, so it will be interesting to see if India joins that list any time soon. However, it remains to be seen if such a plan will ever come to fruition with Finance Minister, Arun Jaitley, earlier voicing his strong disapproval of the technology in no uncertain terms.